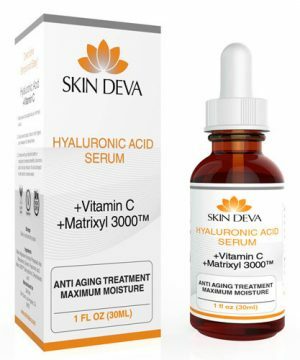 Pro-quality Serum containing Argireline for skin tone and wrinkles, pure Hyaluronic acid for moisture and hydration and Matrixyl 3000 to increase collagen production for a firmer and brighter skin. Think of it as an extra nudge for dull and stubborn skin to make it look firmer, brighter, younger and plumper. Argireline: Whooping 20% content helps relax skin tone and texture thereby eliminating wrinkles. 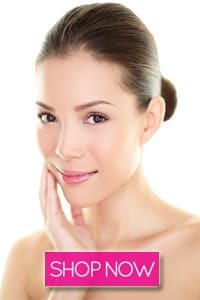 Studies and Observations shows 27% Wrinkle reduction after 30 days. Efficiently and gently exfoliates built-up dead skin cells and pore lining by breaking down to the substance level for where the skin holds oil and dust. 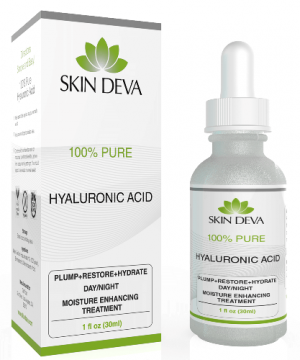 Hyaluronic Acid: Uniquely formulated with 100% pure and US quality ensured Hyaluronic Acid that holds and attracts moisture to the skin. This also acts as a potent antioxidant with ultra-hydrating properties to replenish moisture and nourish skin. Matrixyl™: Contains 10% Matrixyl 3000™. 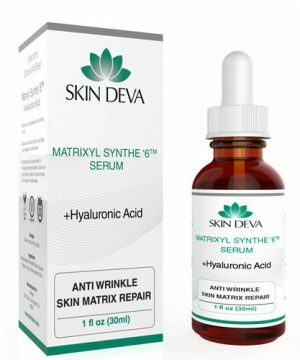 For a firmer and plumper look on face, Matrixyl formulation increases collagen production that further reduces aging and early onset of wrinkles and fine lines. Effectively revives a feel to the skin and healthy look as it brightens and tones the skin. Argireline, Matrixyl 3000™ and Hyaluronic Acid Serum were created for all skin types to get a good rap of sensitizing and balanced pH levels. 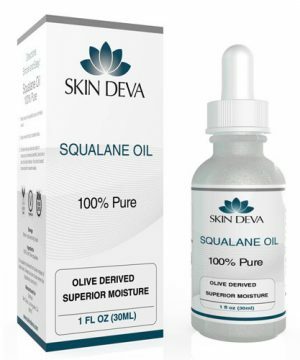 The accompanying ingredients are not much of a problem since Paraben, Gluten, and Fragrance are eliminated from the serum to reduce the risk of onset of side effects. 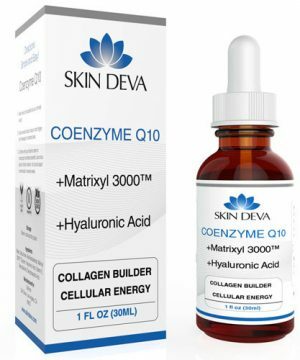 Formulated with an ideal pH level with a blend of useful and less harmful acids that work synergistically together to ensure a highly effective and top-notch efficacy without sensitization and redness. Suggested usage: Better apply this serum daily for an enhanced and rapid result. Apply a thin layer to dry and clean skin. 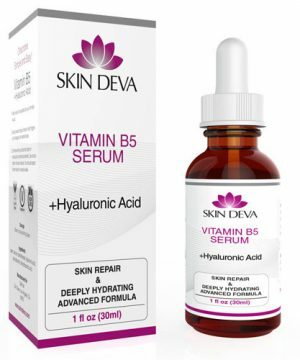 Which skin types are this serum good for? See below if your skin type is present in the list before buying the product. I have been using for a few weeks. I love the texture of the serum. My results from anti aging serum. I like the texture of this product but so far haven't seen noticeable results. Pairing it with retin-a,some peeling at first, now not much of a reversal. Could the retin-a be affecting the results?